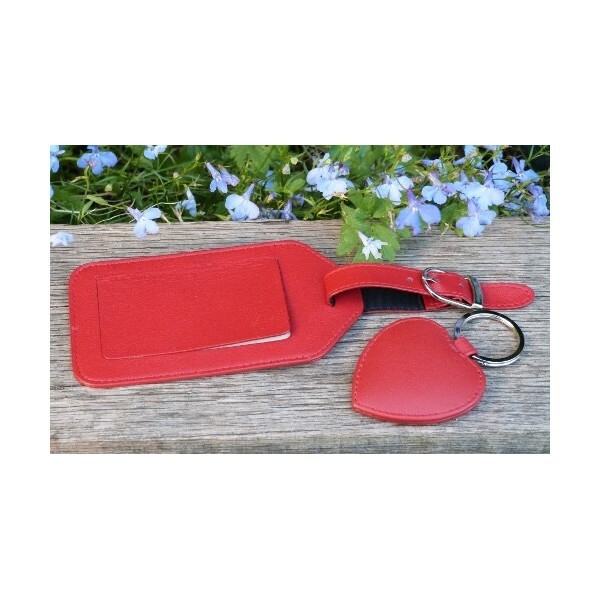 Hand made in supple Italian textured nappa leather and presented in a beautiful gift box. We love this little trinket. 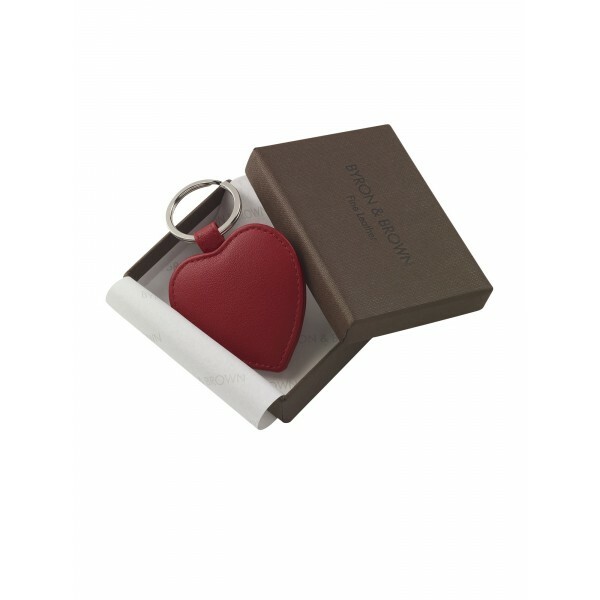 Ideal small gift, matches our large luggage tag. Approx size: 6.2cm x 5cm. 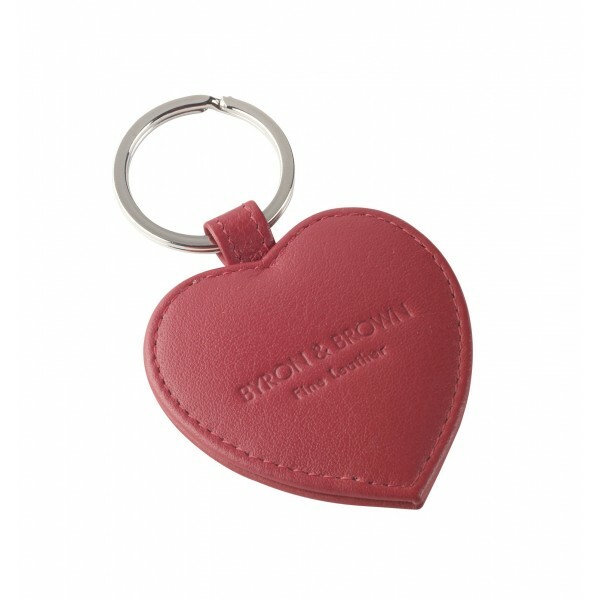 This item is so cute we are sure it wil be a bestseller, ideal small token of affection. The leather is exquisite on this inexpensive piece of pure luxury.